According to a new report from CBC News, an Ontario MPP strongly suggests that the province should introduce a new ban on door-to-door sales of telecom services. 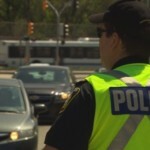 Baker’s comments come after an investigation into Bell’s door-to-door sales tactics. 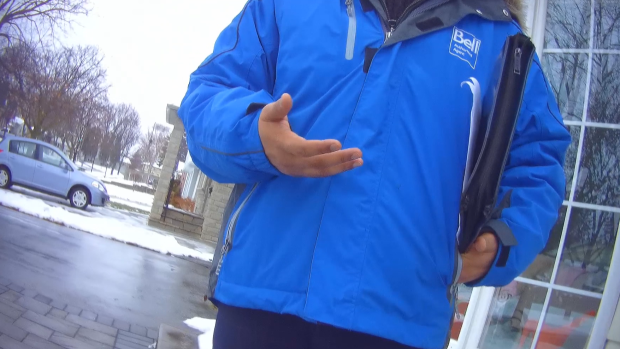 The investigation saw a CBC producer go undercover as an employee of a company that sells Bell’s services door-to-door. Hidden cameras showed sales reps misleading homeowners on “guaranteed monthly prices” for all sorts of packages. They also mislead the homeowners when they asked about Wi-Fi reach and speed. The report tells the story of one man, who said that the sales rep that approached his front door convinced him to buy a TV package when he doesn’t even own a TV! Even though these telecom companies are federally regulated, the CRTC will not hold any inquiries into the sales tactics of these companies. It seems as though it is now up to the province of Ontario to do something about this.